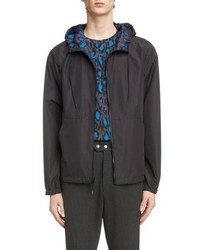 Kenzo Printed Reversible Hooded Jacket $481 Free US Shipping! 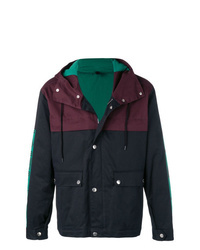 Kenzo Reversible Hooded Jacket $481 Free US Shipping! 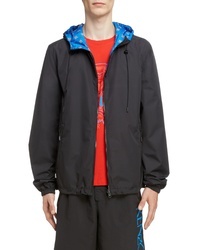 Kenzo Hooded Jacket $529 $1,058 Free US Shipping! 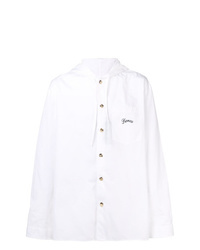 Kenzo Hooded Jacket $1,377 Free US Shipping! 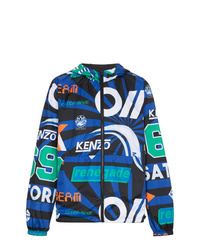 Kenzo Colourblock Windbreaker $443 $632 Free US Shipping! 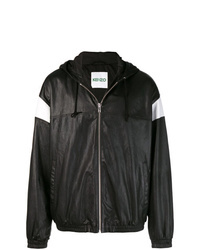 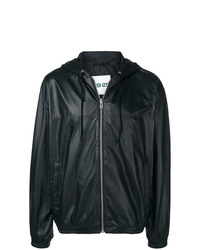 Kenzo Leather Hooded Jacket $1,916 $2,254 Free US Shipping! 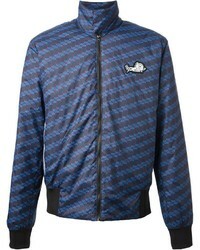 Kenzo Tiger Embroidered Jacket $257 Free US Shipping! Kenzo Blue Black And White Leopard Print Reversible Windbreaker $313 $447 Free US Shipping! 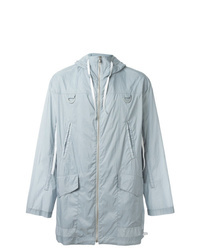 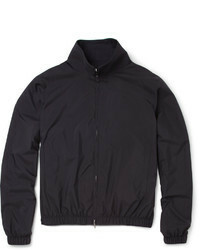 Kenzo Reversible Windbreaker With Hood $459 Free US Shipping!